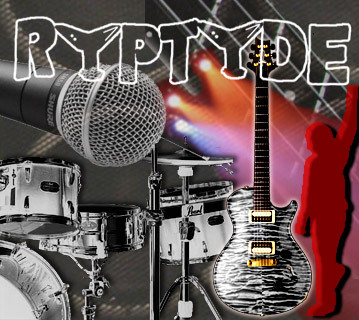 RYPTYDE - Rock and Roll the Way it Ought to be. Booking RYPTYDE is easy! Contact us for details.